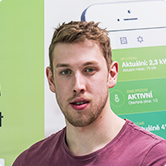 The great opportunity to test the infinite possibilities of Loxone Smart Home technology. 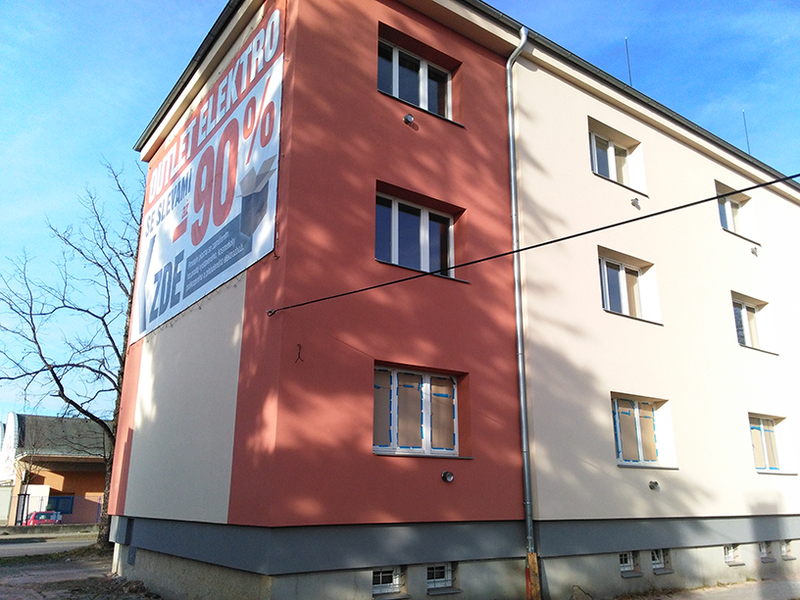 The apartment building, whose owner is the municipality of the city České Budějovice, has been renovated according to owners demands. 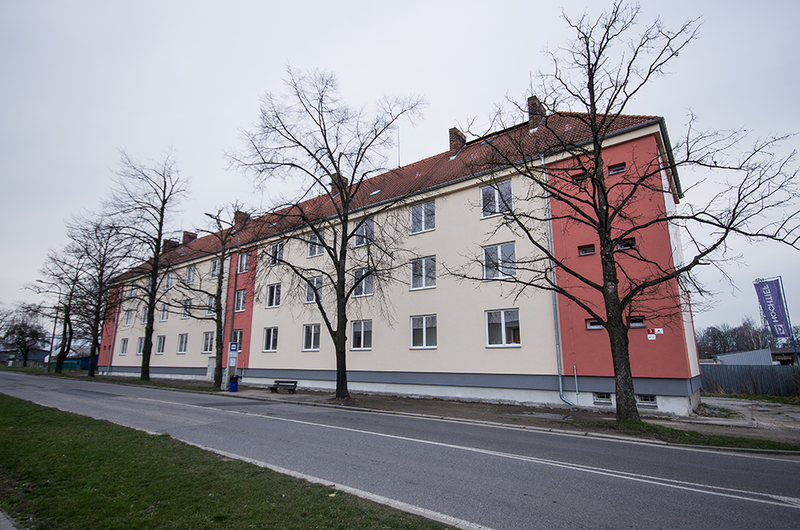 The demands consisted of analysis of efficiency and convenience of various heating methods. There were no better chance to demonstrate what the the smart home really is. 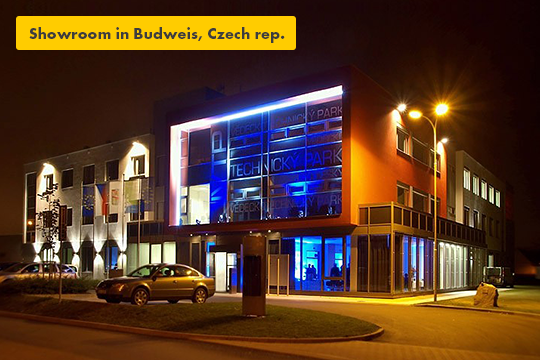 We provide the measurement in cooperation with the energy auditor, state supervisor and the municipality of České Budějovice. In terms of conventional methods, it would be complicated and difficult to evaluate the obtained data. 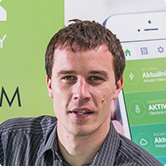 However in case of using the Loxone Smart Home technology is the rating more than easy! Thanks to us the client has a clear analysis, including real time assessment. These visualizations are available online in the transparent graphical form. 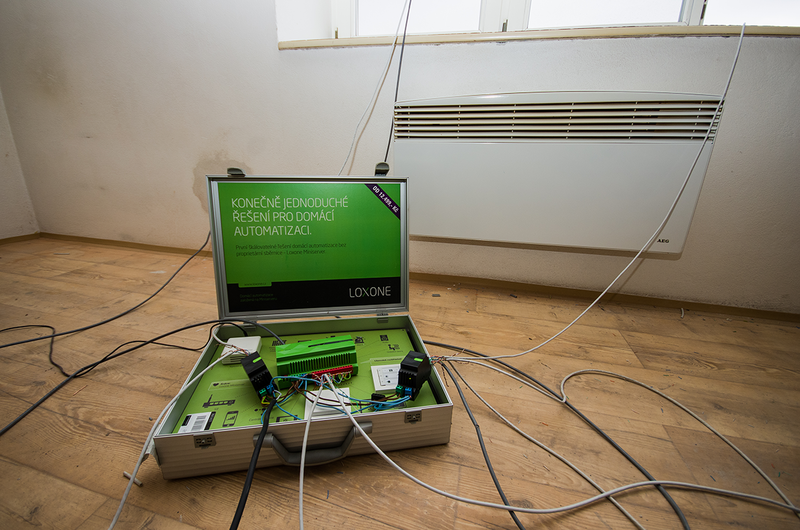 There were placed temperature sensors in the whole building measuring temperature using the Loxone Smart Home. 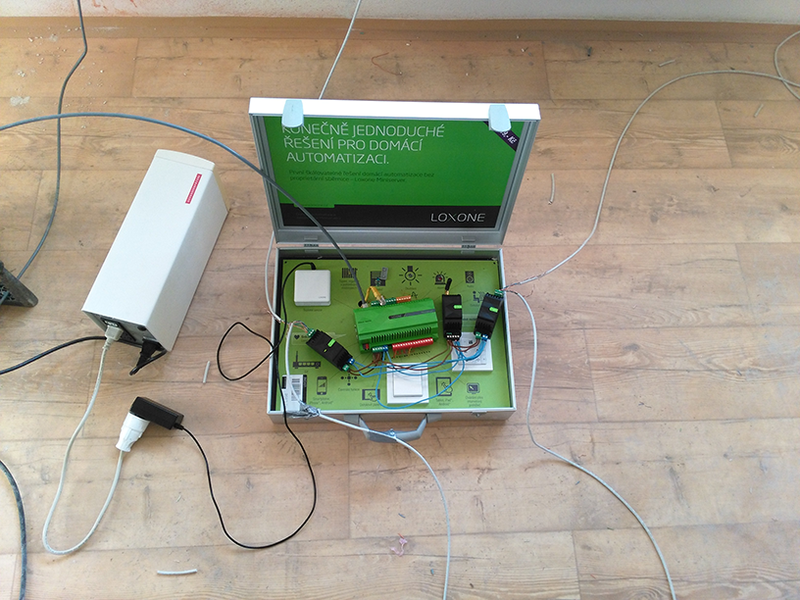 The sensors are linked by cables with Loxone Miniserver that analyzes the temperature using 24V relay under the digital output control of Loxone Miniserver. 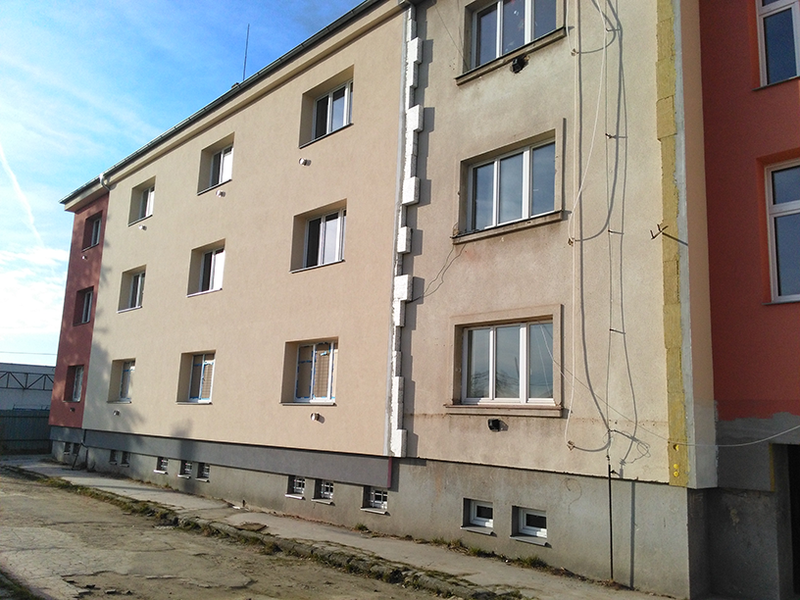 That provides switching of individual room heating control system . 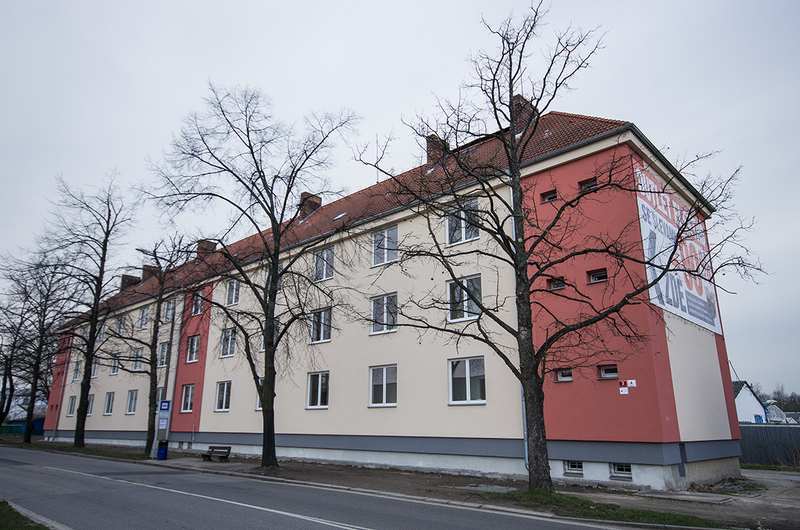 Thanks to the data analysis by smart Loxone application we are able to apply the best type of heating control. There were set up 42 temperature sensors in the building. 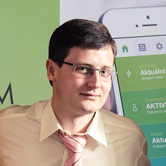 Every sensor, which was deployed in the area, were monitoring the temperature at a specific location using the Loxone Smart Home. Loxone Miniserver is able to ascertain accurate temperature with the help of heat detectors placed in every room. 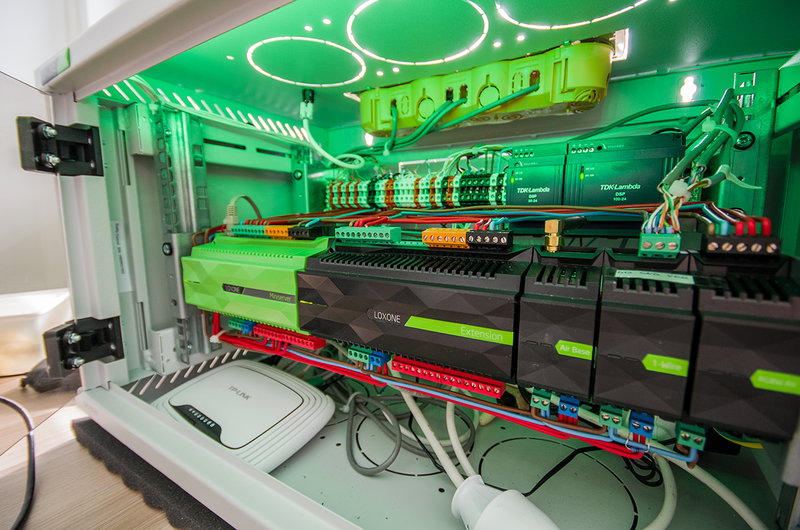 Loxone heating control allows you to adjust individual temperature in any room of the house. 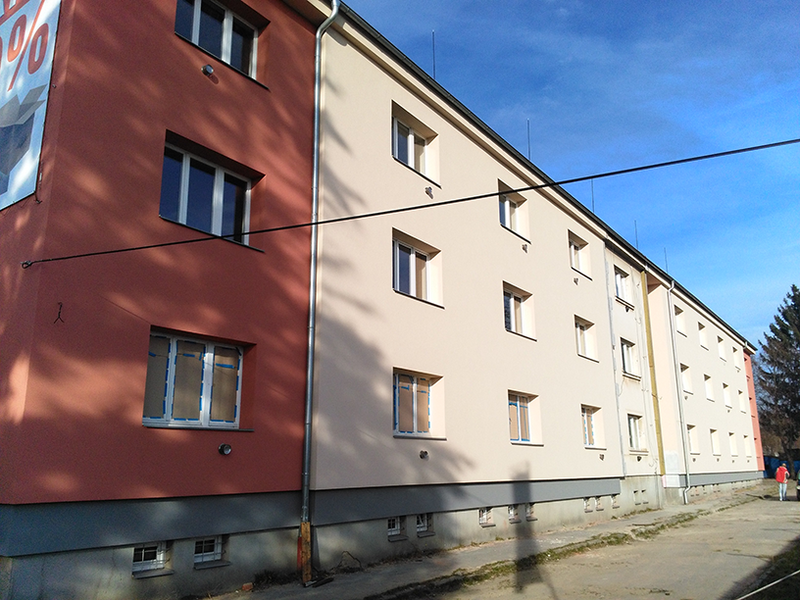 During the day, temperature can change, according to the requirements and occupancy of the rooms. 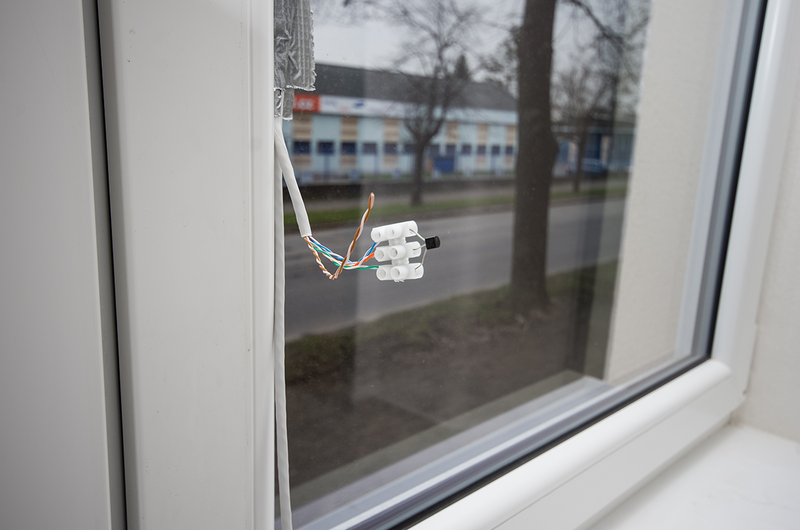 Temperature sensor enables to release as much energy as is needed. Each room separately is automatically regulated. 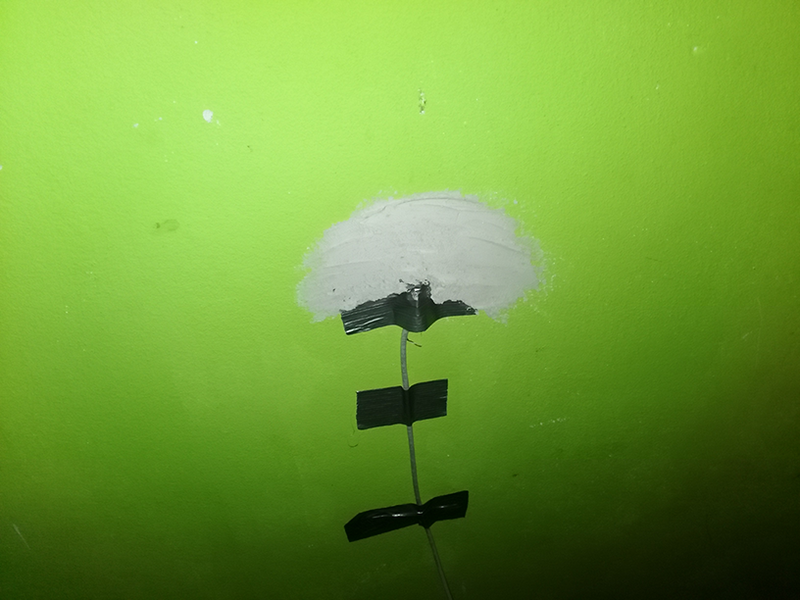 Thanks to this, there is no need to ventilate the room because of a temperature higher by few degrees. The temperature differences between rooms are the past for now! 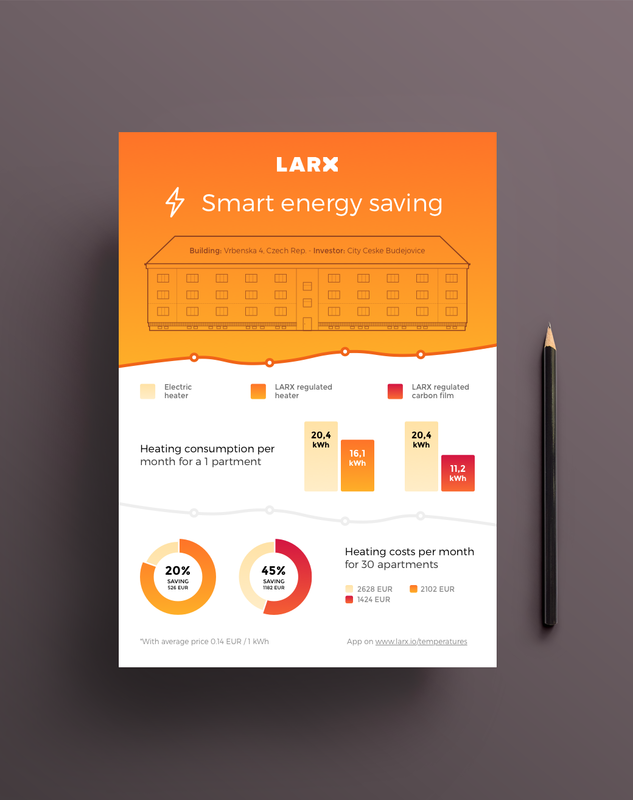 On the basis of our own measuring and smart heating controls, we achieved up to 45% energy savings. 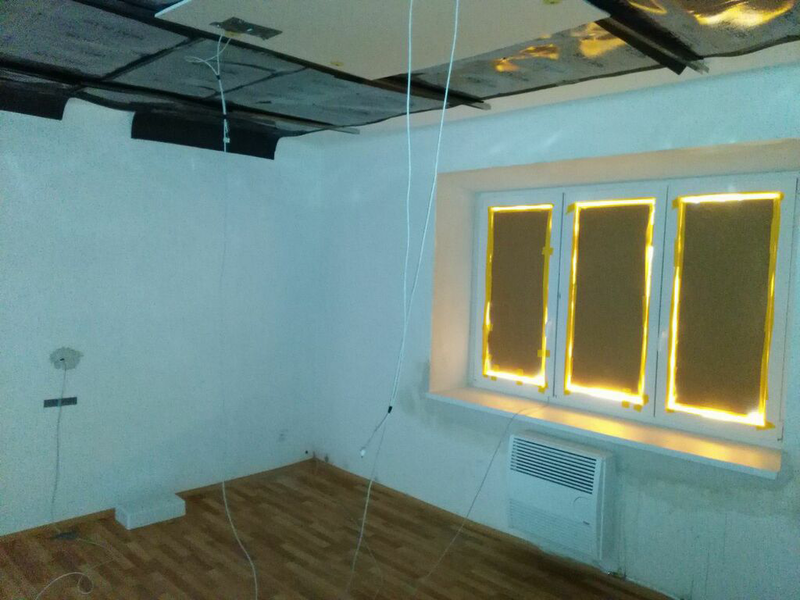 The measured data of individual rooms (temperature and energy consumption), which were exported from Loxone Miniserver, were provided to the energy auditor and state supervision of measurements. All subjects were constantly online to the application. They were observing real time flow of temperature and consumption. 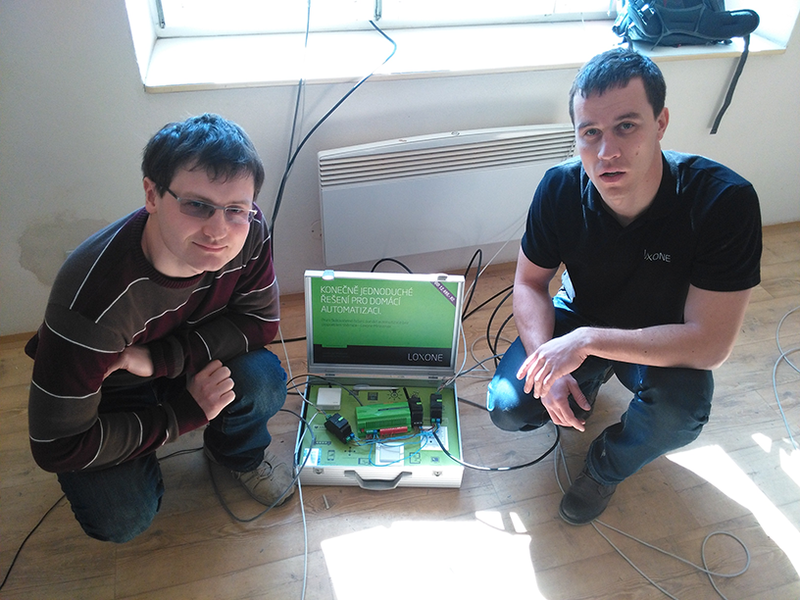 This is a huge added value of Loxone smart regulation and temperature measurement technology. 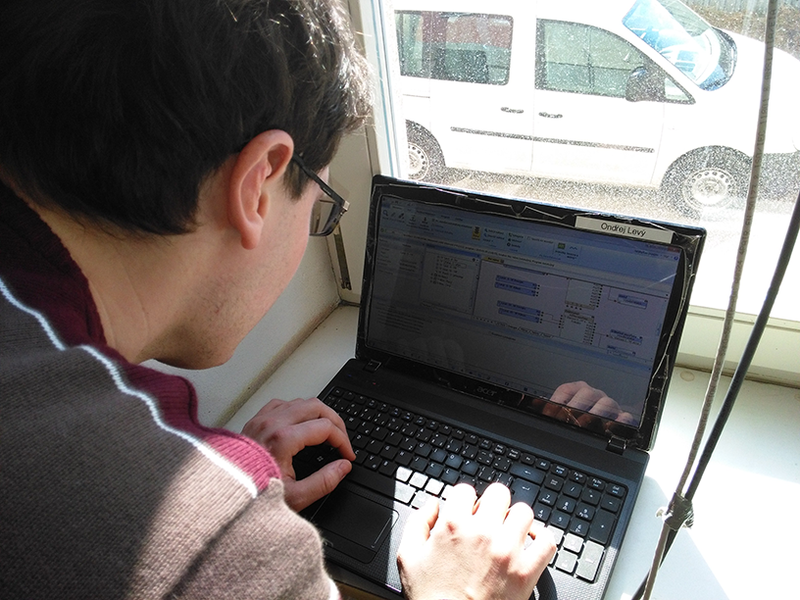 Energy auditor created a full report of the temperature measurement and evaluated the results. Afterwards there were recommended most appropriate ways of heating in the mentioned building, the cheapest and the most comfortable ones for the customer. 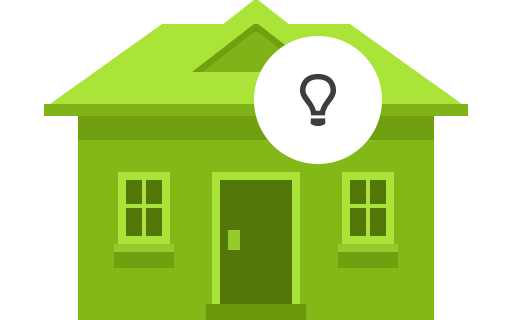 Get advantages of smart house even you! We take care of everything including an technical analysis, setup and testing. You can leave all concerns to us.